SEGA released a remastered version of Sonic the Hedgehog 2 for iOS and Android today, giving fans of the ‘Blue Blur’ another chance to relive this beloved and iconic 2D platformer. Originally released for the SEGA Genesis/Mega Drive, players take control of Sonic, Tails or Knuckles (who used to be unlocked by plugging Sonic & Knuckles into the game cartridge) as they fly through numerous corkscrews, springboards and ring-stealing badniks. 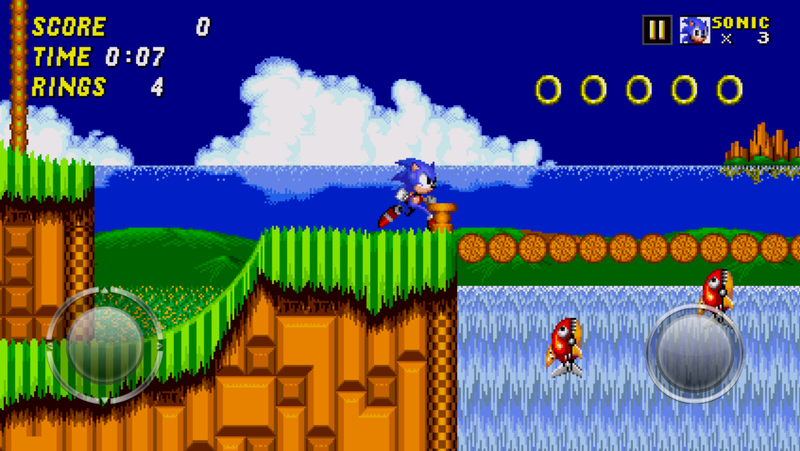 Sonic the Hedgehog 2 was available on iOS and Android before, but this massive remaster includes Hidden Palace Zone – a lost stage that never made it into the original release – widescreen graphics and silky smooth 60 frames per second gameplay. There’s also an all-new Boss Attack mode, where players need to defeat Dr Robotnik’s mechanical contraptions one after the other. It’s out now for $2.99 on both the App Store and Google Play, but players with the previous iOS/Android port can pick it up for free.